At the moment Comcast may just be thought of as an Internet and cable company, but in the future the company may offer its own hardware and software to manage an entire house full of smart devices. TechCrunch confirmed on Monday that the Internet-provider recently acquired PowerCloud Systems and with it the technology to control your future smart home. The meat of the deal is actually Skydog, a Kickstarted Wi-Fi router launched by PowerCloud in 2013. The router comes with an app that lets you control any device connected to your Wi-Fi network and decide how much bandwidth each device uses at any given time. SkyDog was initially marketed as a way for parents to control their childrens' Internet usage, but it's clear how Comcast could use the same technology to unify many different smart home gadgets and appliances under one system. 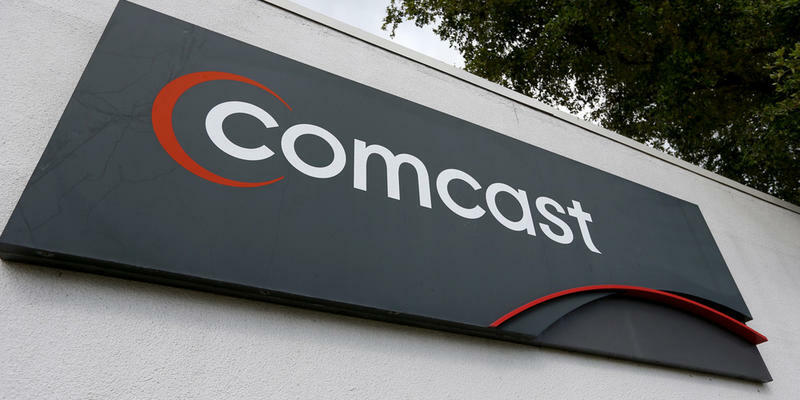 The deal, which is valued at under $50 million according to TechCrunch, was reportedly focused on acquiring talent so Comcast could incorporate the same technology into its own business. PowerCloud Chief Technology Officer Andrea Peiro has apparently been awarded an executive-level position with Comcast. PowerCloud announced it had been acquired last week on Skydog's website, but didn't reveal who the buyer was. The company also said it won't be selling any more routers, but promised to continue supporting current customers "for the remainder of their subscription."